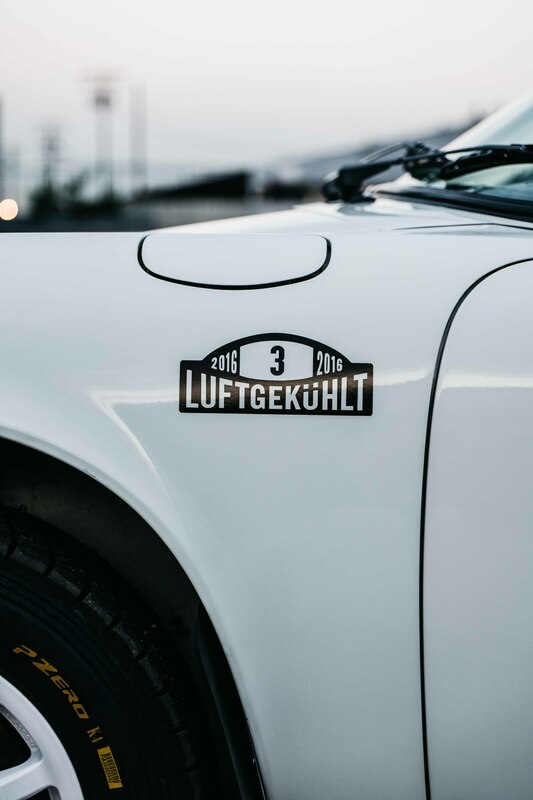 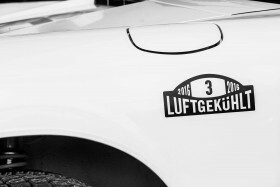 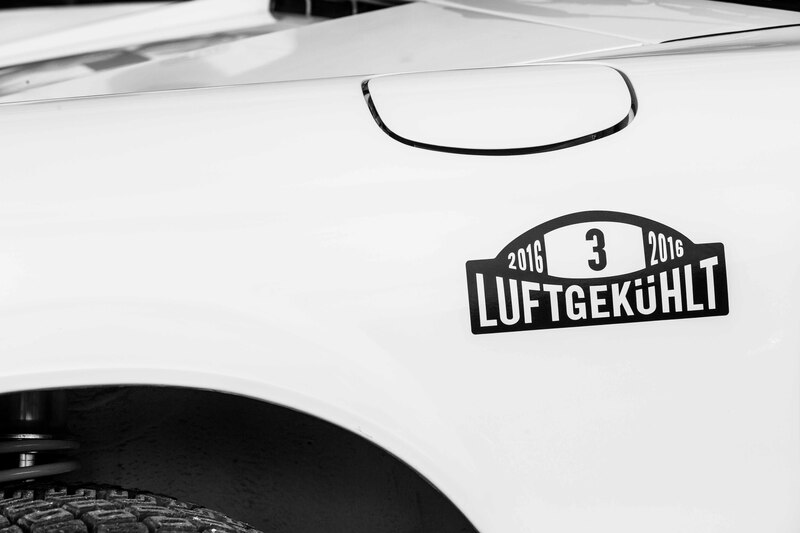 Luftauto – going once, going twice, GONE! 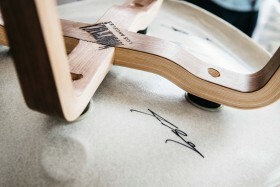 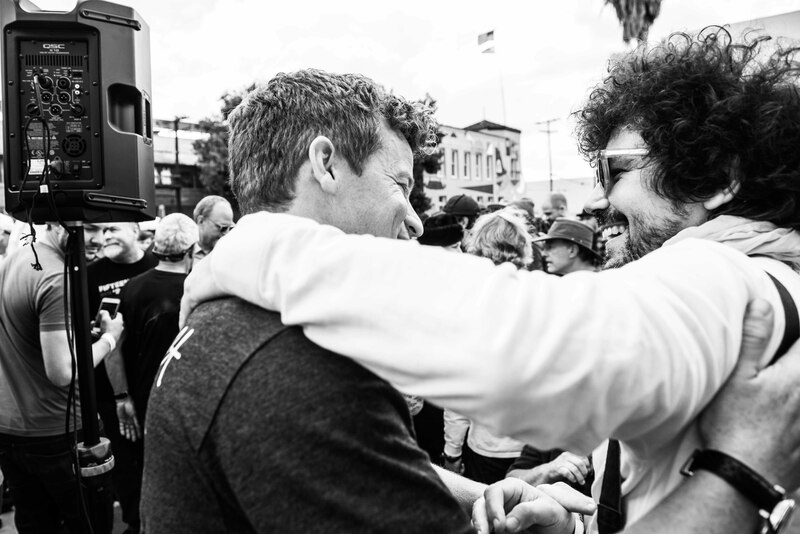 Good things happen when good people do good things for a good cause! 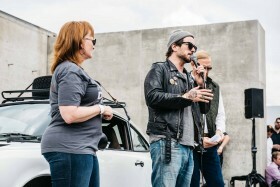 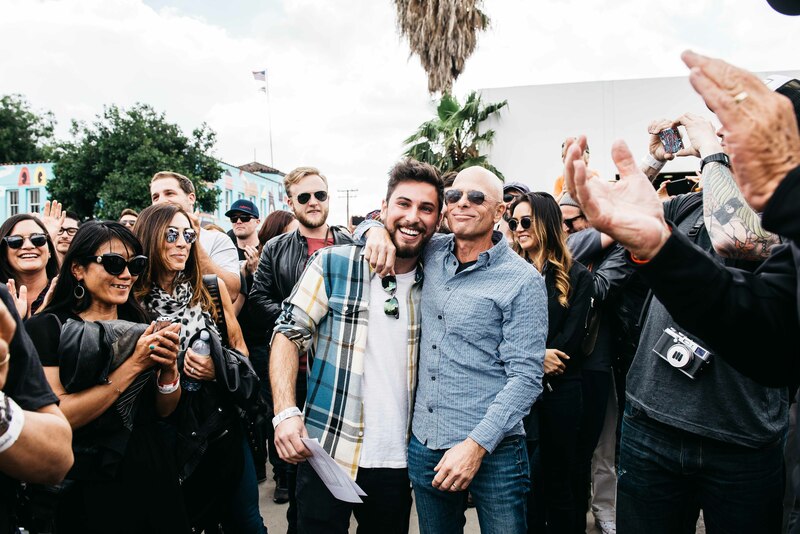 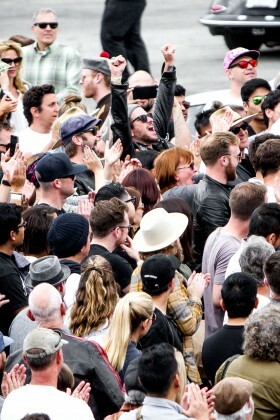 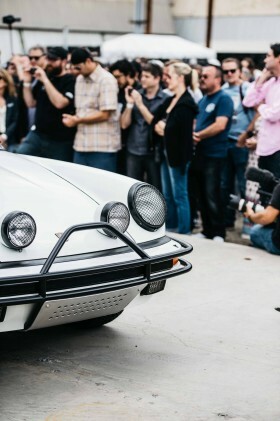 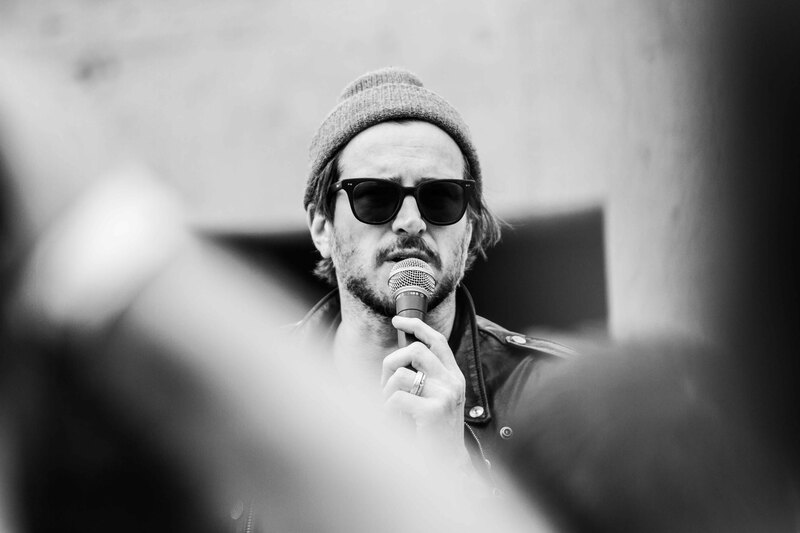 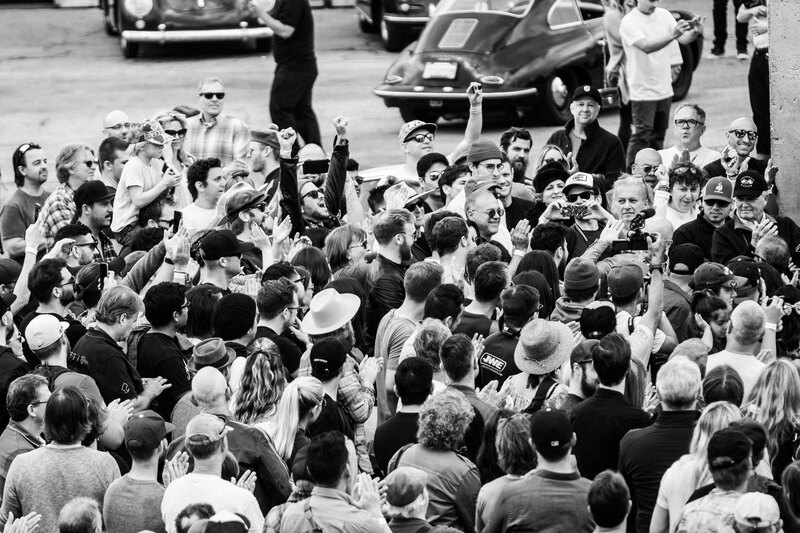 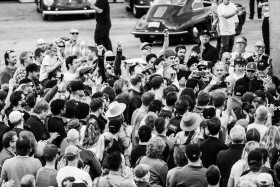 The feature act of Sunday’s Luftgekühlt at Modernica was the RM Sotheby’s auction benefiting the Autumn Leaves Project, a charity dedicated to pancreatic cancer research run by musician Butch Walker who lost his dad to the devastating illness. 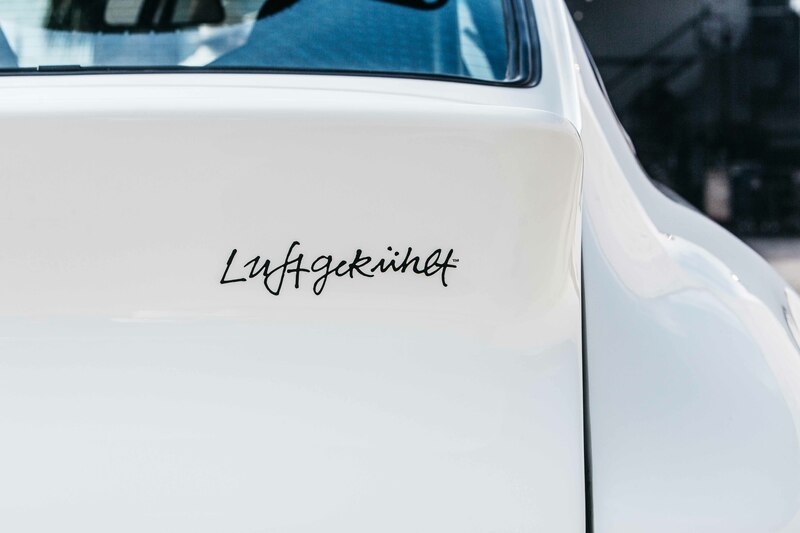 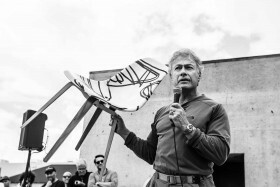 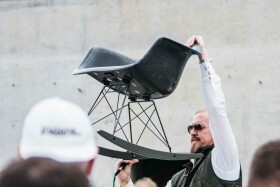 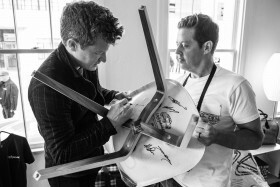 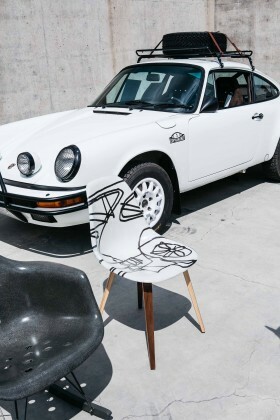 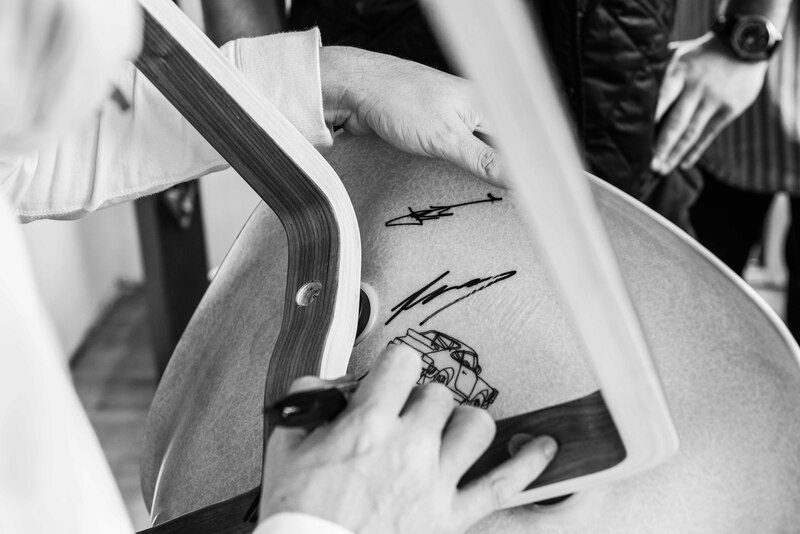 A set of 4 Luftkekühlt Shell Chairs and an Aircooled Arm Shell made by Modernica and signed by everyone associated with the project were put under the hammer first to warm up the bidding floor for the main attraction, the LuftAuto. 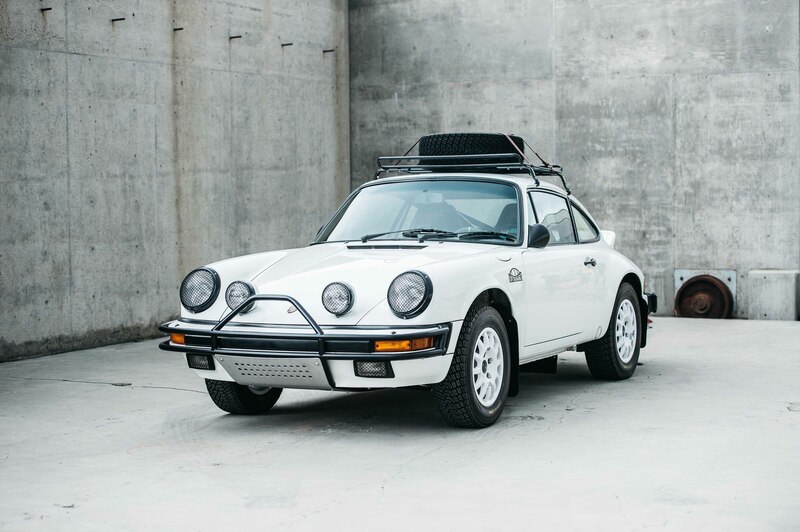 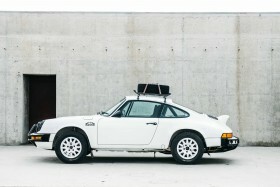 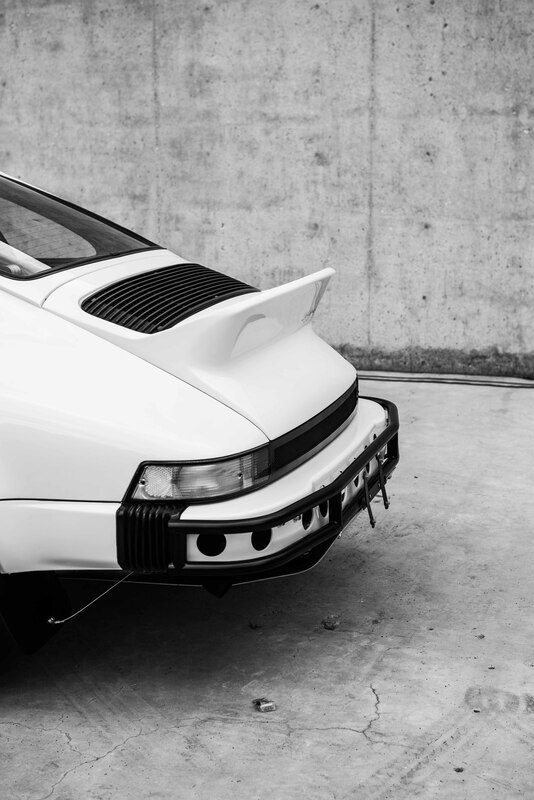 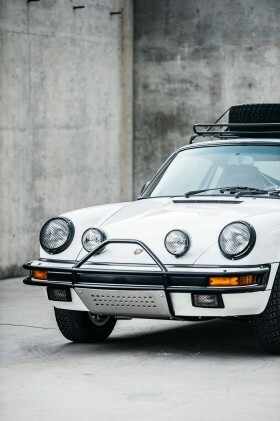 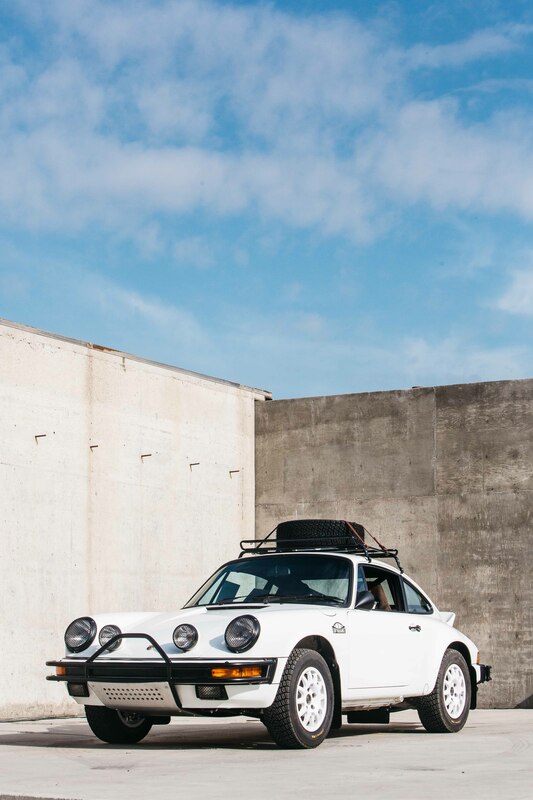 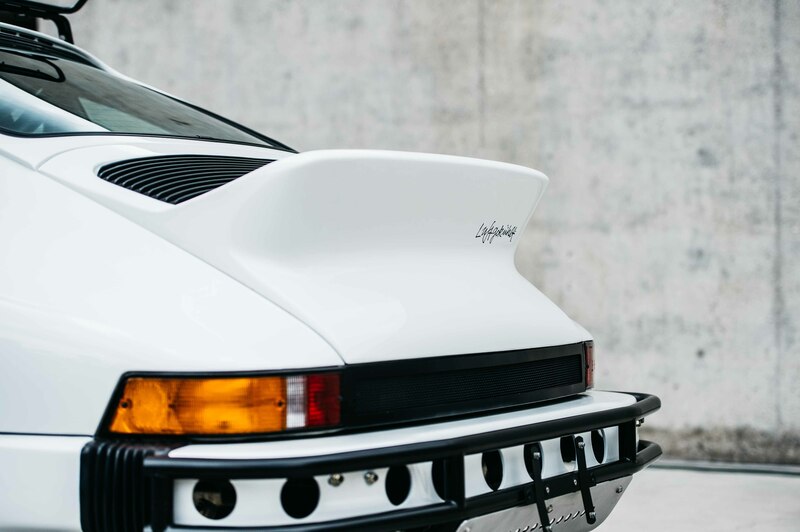 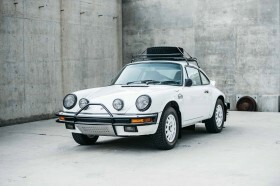 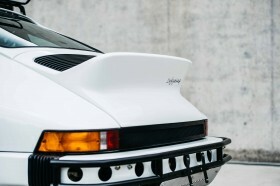 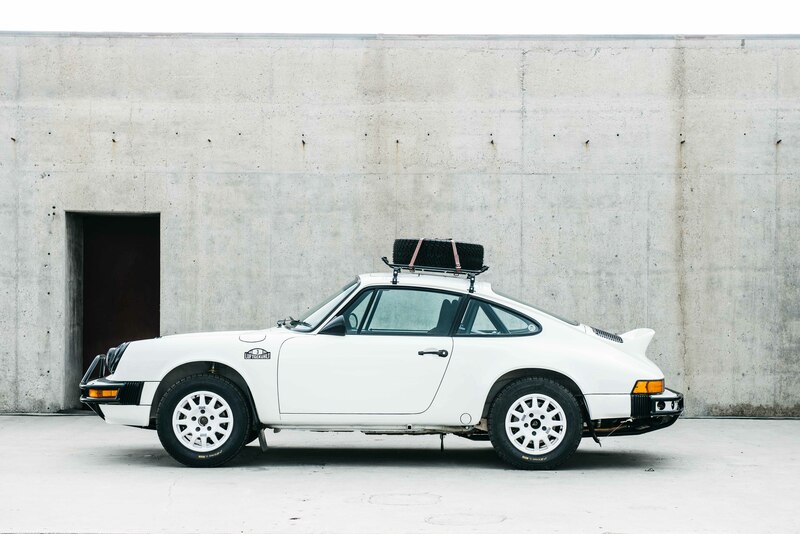 The rally-style 911, designed in form and function to be both a daily driver as well as a capable off-roader, in the spirit of the Baja-style desert races that are such a part of the racing history in California. 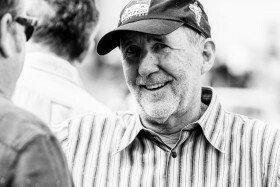 Excitement mounted as the bids increased passed the $200,000, ultimately landing on a winning bid of $275,000, a huge win for pancreatic cancer research and far exceeding everyone’s expectations. 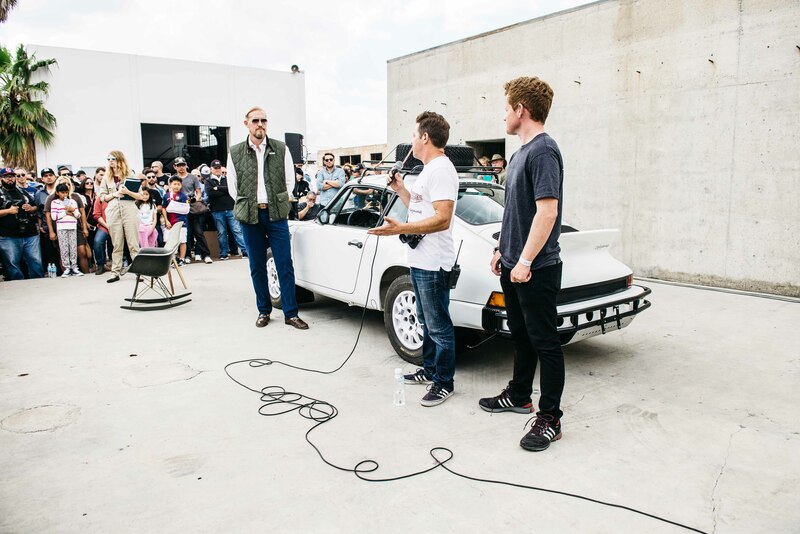 It was a wonderful feeling for all involved who put countless hours and passion into the project, not to mention the new owner of the very capable Porsche 911 who helped raise money for a meaningful cause! 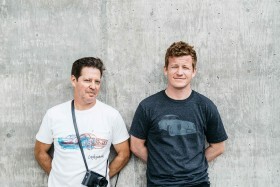 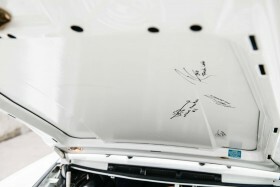 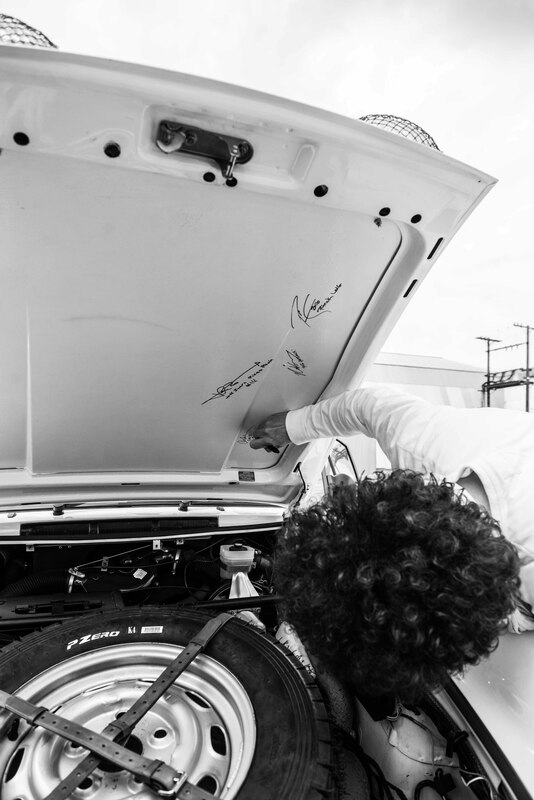 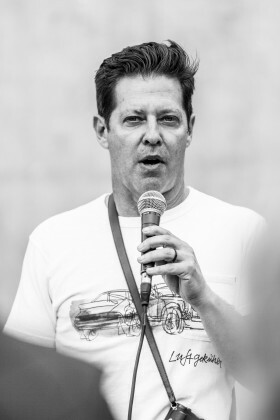 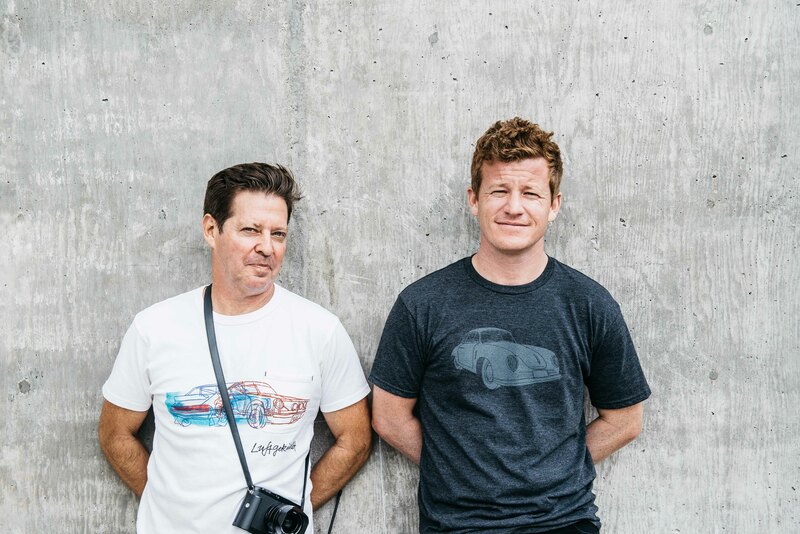 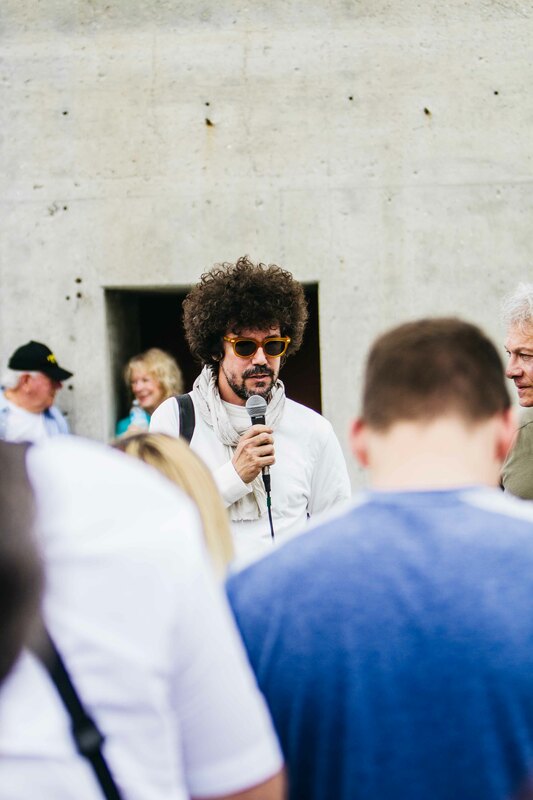 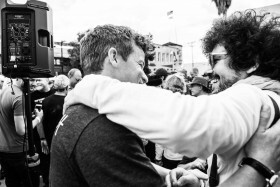 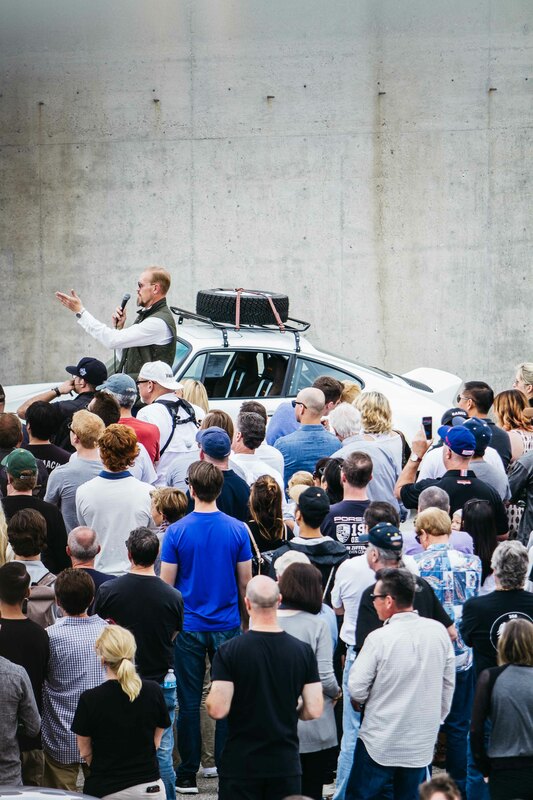 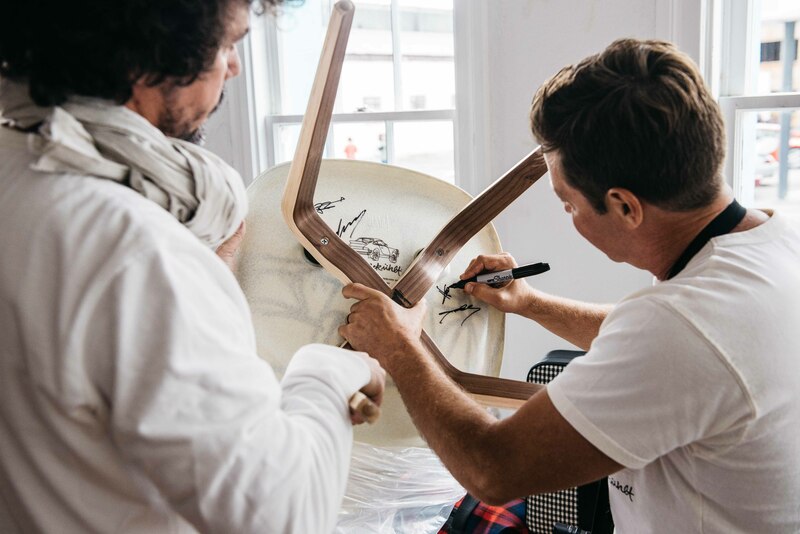 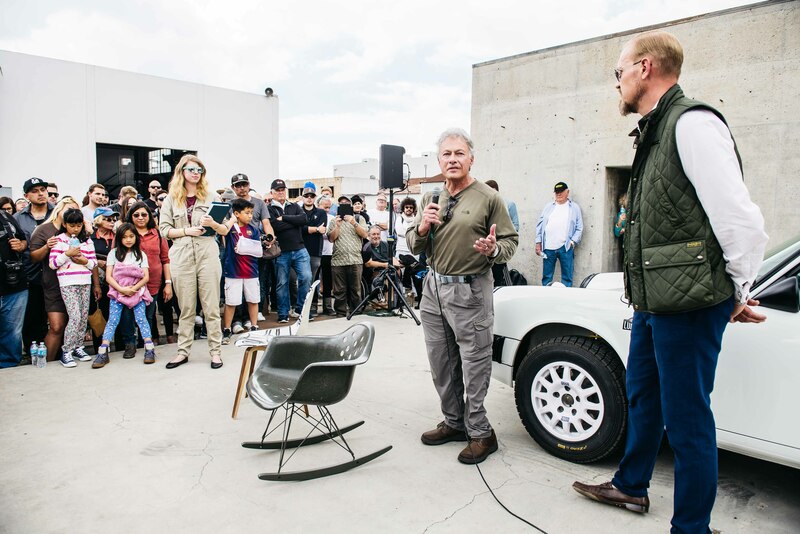 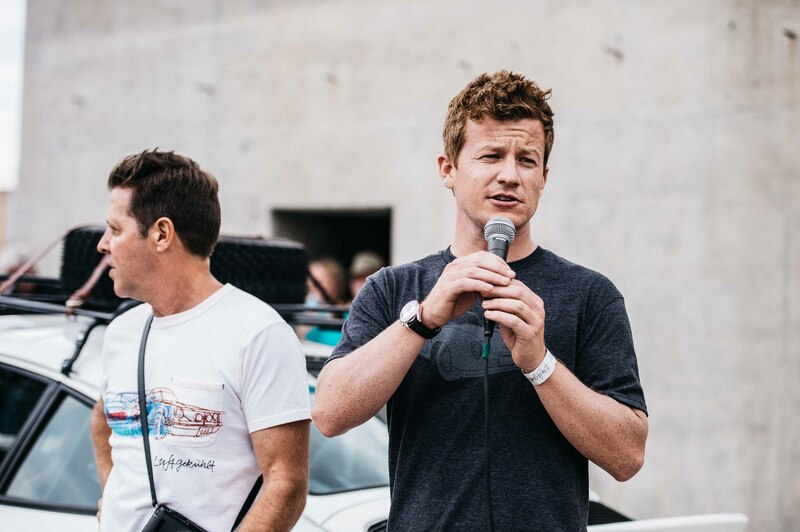 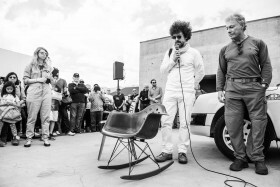 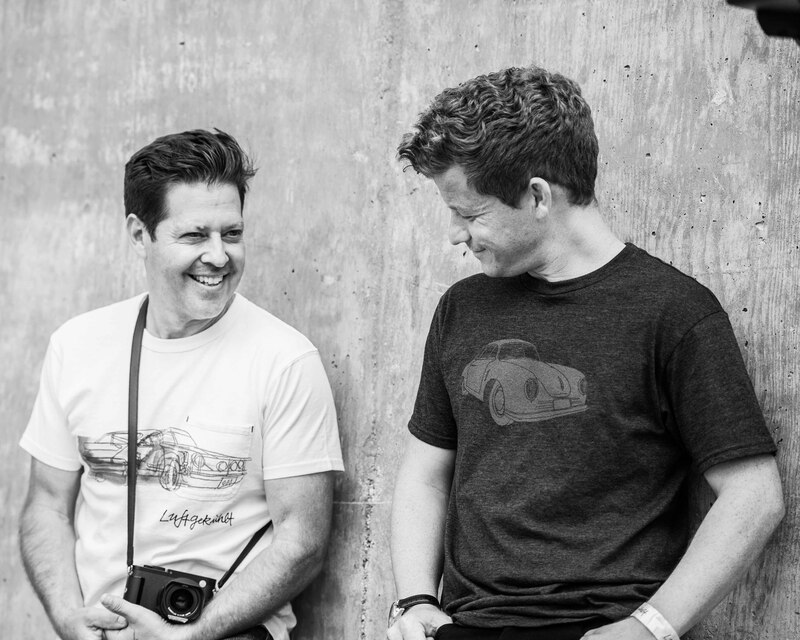 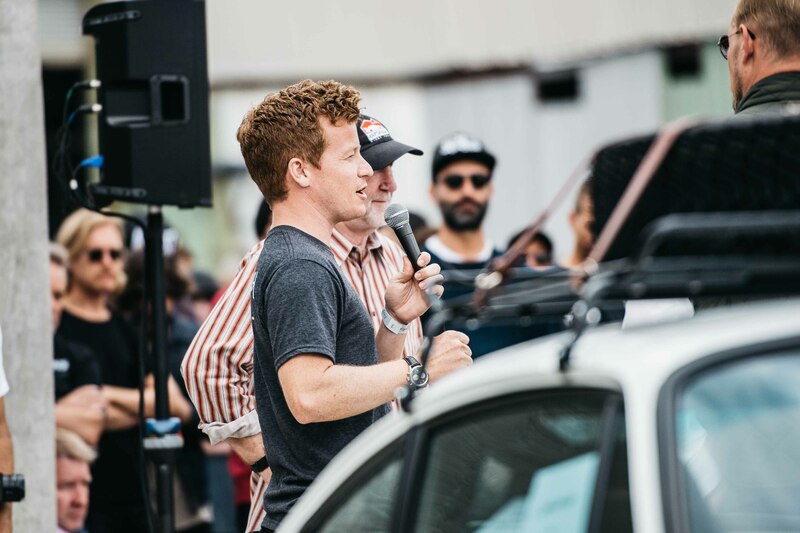 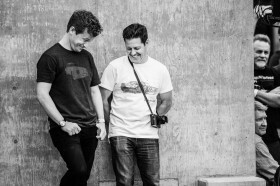 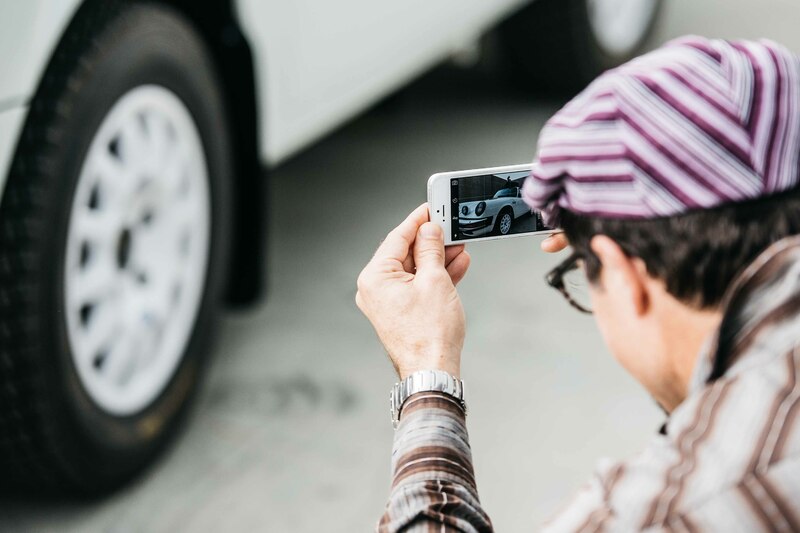 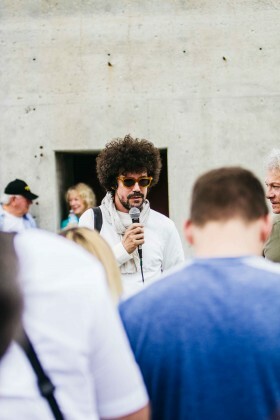 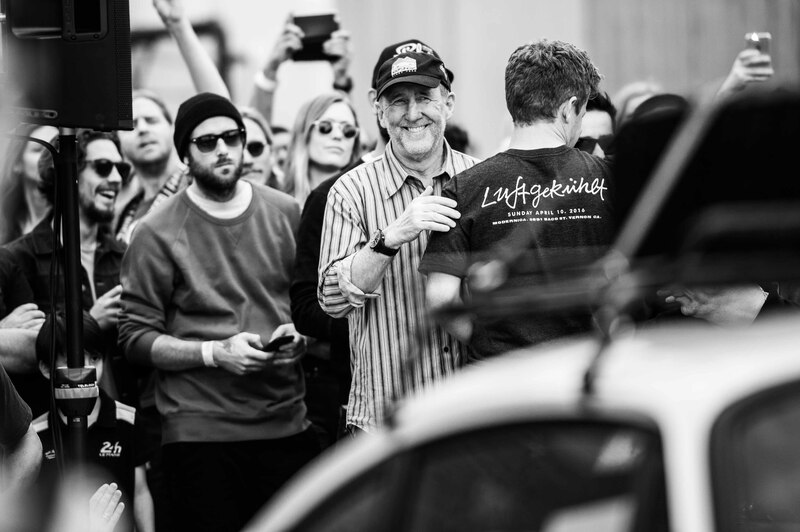 It was a dream team of collaborators with big hearts who were involved in this project, all helping to execute the vision that Patrick Long and Howie Idelson had for the car. 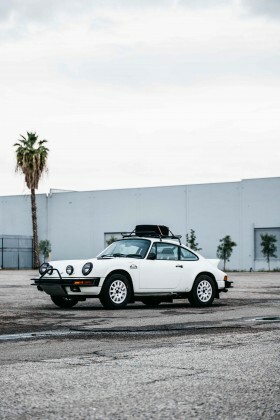 Joey Seely at E-motion Engineering led the way on the overall build, mechanical upgrades and suspension overhaul, while Rod Emory of Emory Motorsports headed up the design, fabrication and fitment of the rally-style bumpers and underbody skidplates. 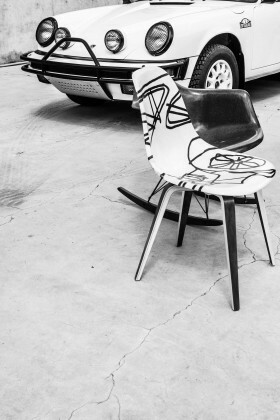 Modernica made special one-off wooden floor mats and a unique layered-hardwood gearshift knob. 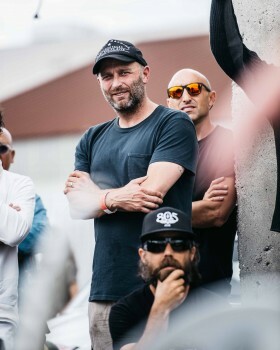 John Benton and the team at Benton Performance led the charge on electronics and wiring, with Carby Tuckwell of Deus Ex Machina on point for custom details. 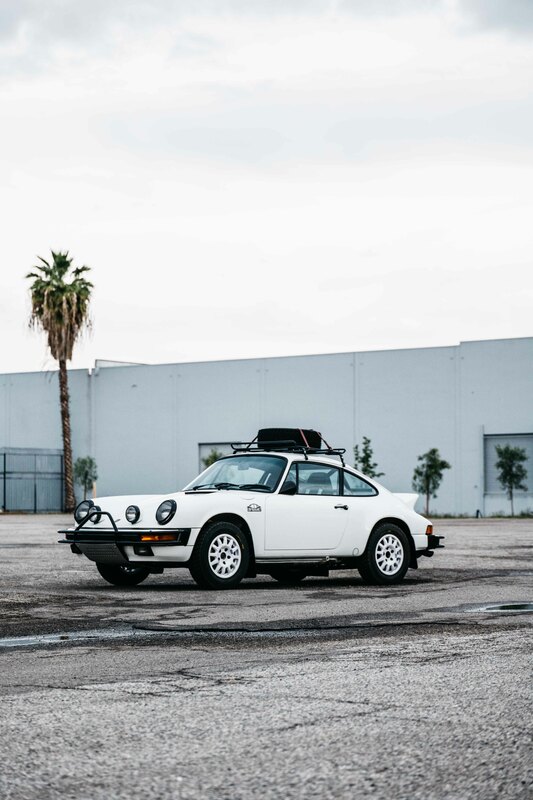 Pelican Parts lent their DIY expertise, knowledge and resources for all things Porsche parts, and special thanks are due to Tom Ridings for transportation and champion rally driver Jeff Zwart for help in development and testing. 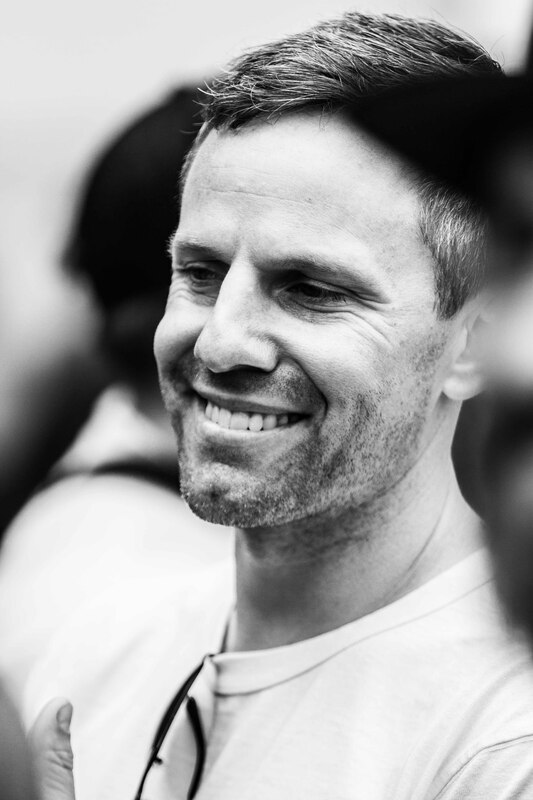 An amazing list of suppliers is involved too donating their expertise to the cause, including KW Suspension, Pirelli, BRAIDusa, Recaro, ERP Suspension, WEVO, Rothsport, Tarett Engineering, SWEPCO and Rennline. 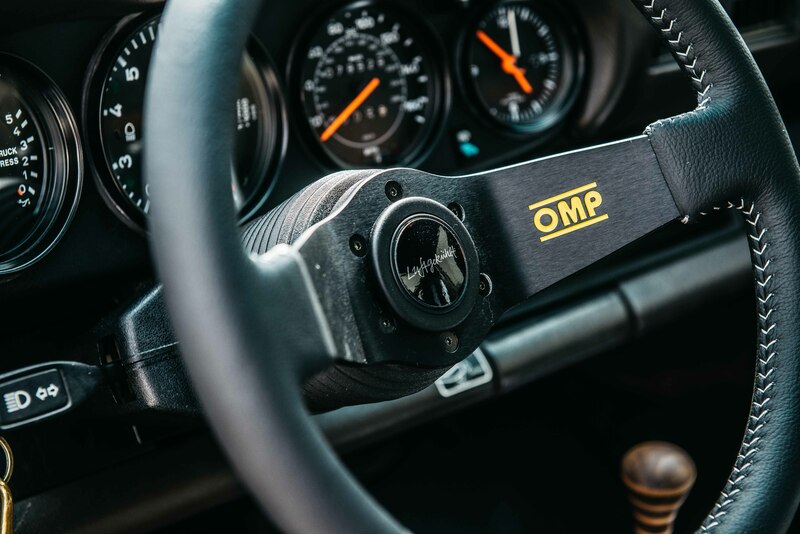 Recent major engine service as part of build, including all gaskets and seals, valve adjustment, all filters and fluid, new wires, plugs, cap and rotor, coil, starter motor, ignition switch, sensors and relays, cleaned and balanced injectors Sachs clutch.